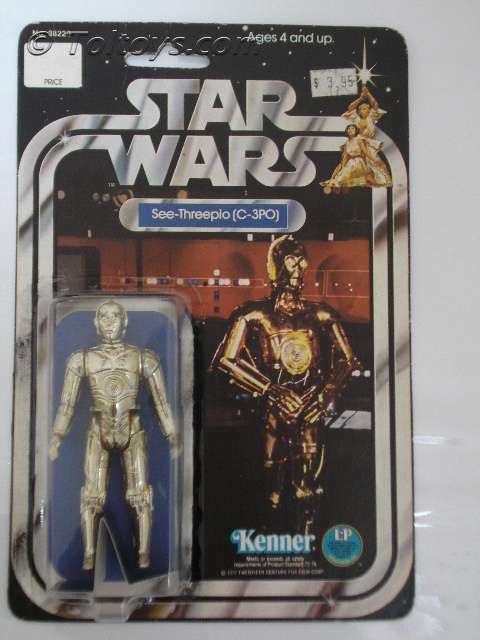 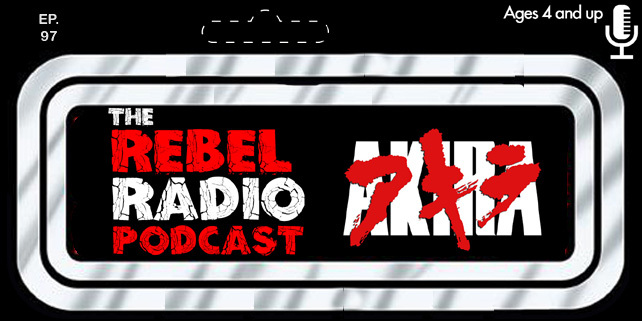 A few weeks back on Time Capsule Thursday we took a look at the Early Bird Star Wars Kit that was sent out at Christmas 1977 promising figures to come. 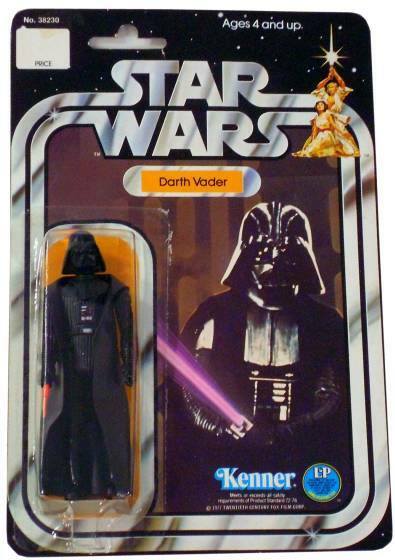 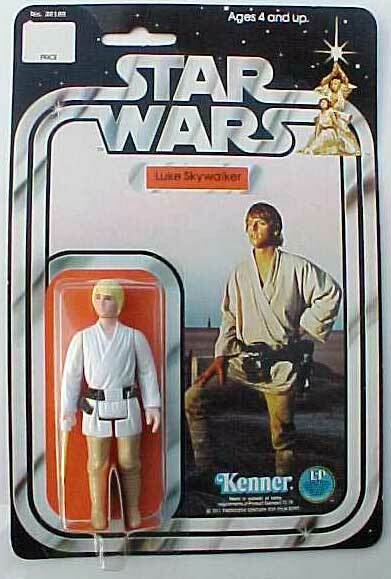 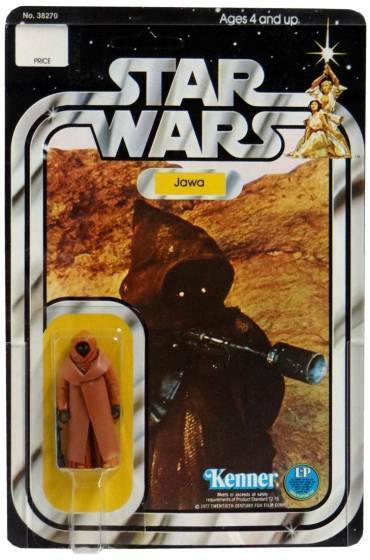 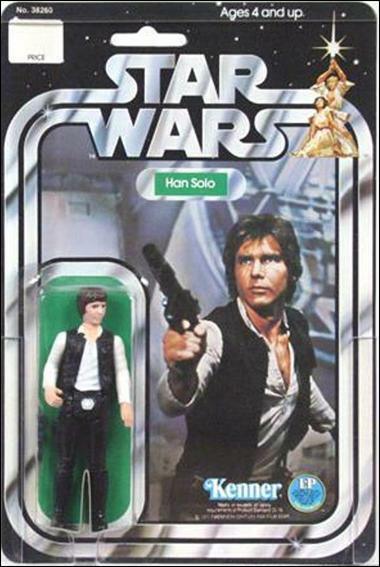 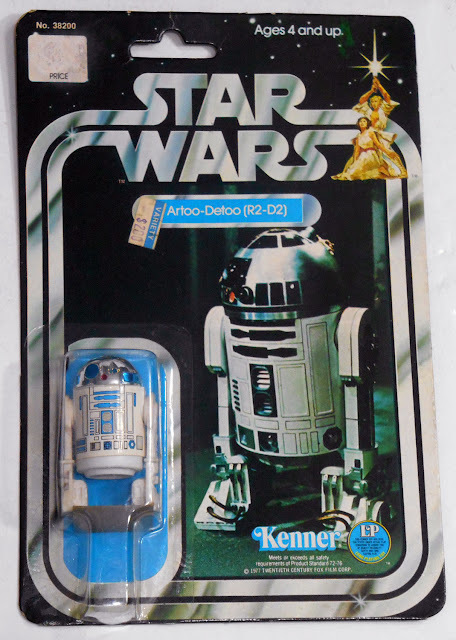 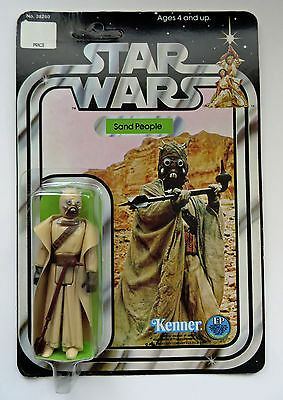 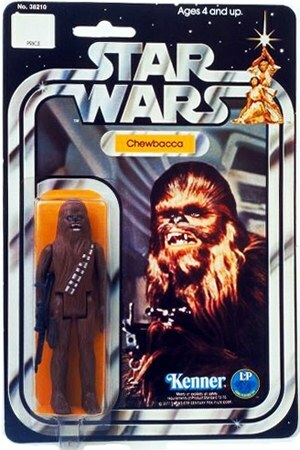 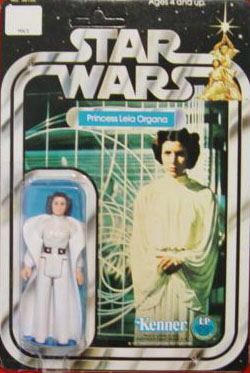 In 1978 the first Star Wars action figures did finally arrive and the original 12 are still the holy grails amongst collectors, especially on their original Star Wars backing card and 12-count information on the back. 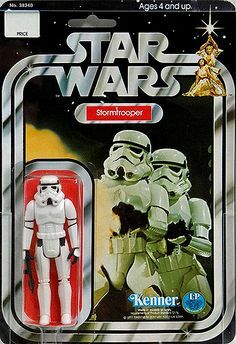 Meaning that the back of the card showed just the original 12 figures before more were added to it. 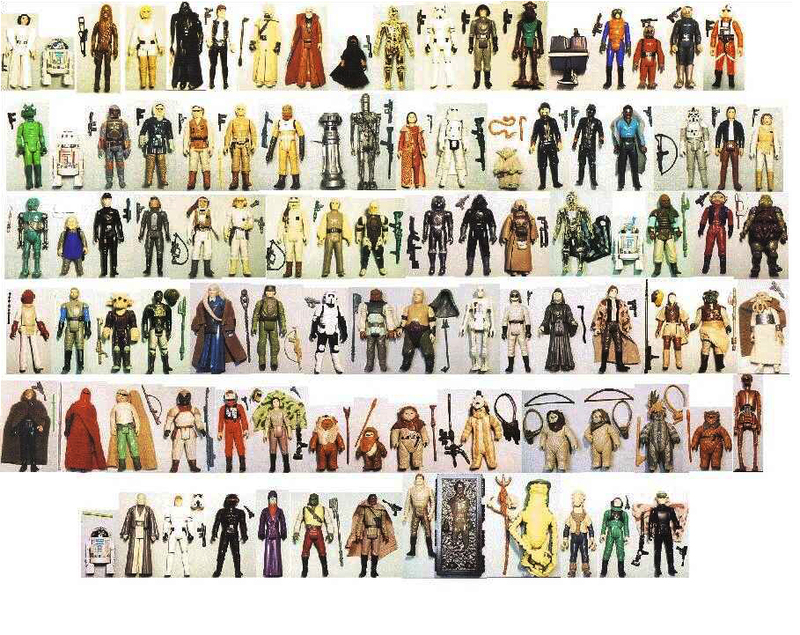 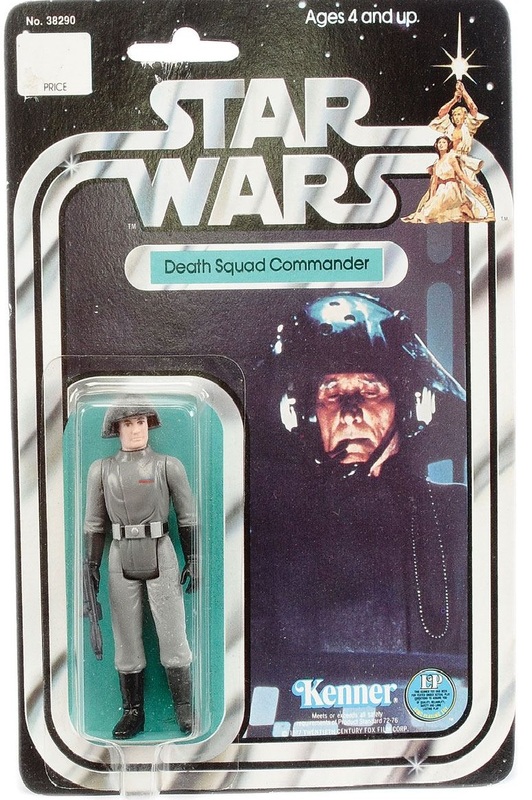 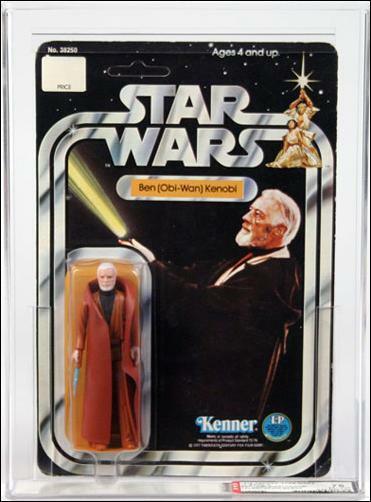 Take a look below at the original 12 figures on their "Star Wars" release cards as well as a photo showing every single figure in the vintage line!